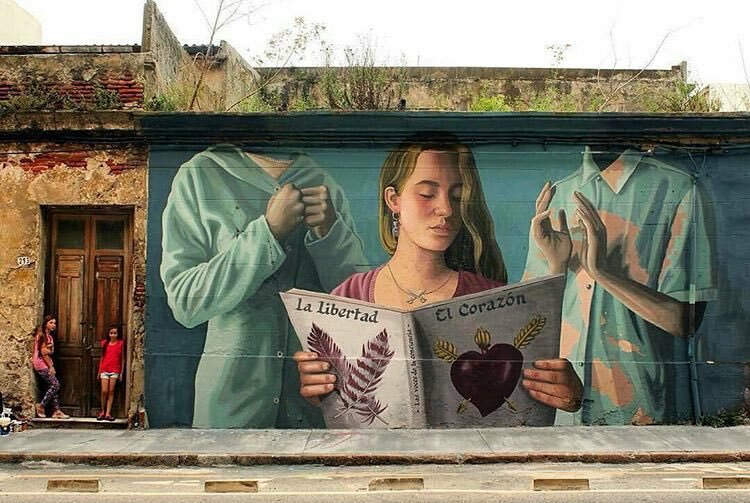 New piece by Fitz Florencia Durán (Colectivo Licuado). 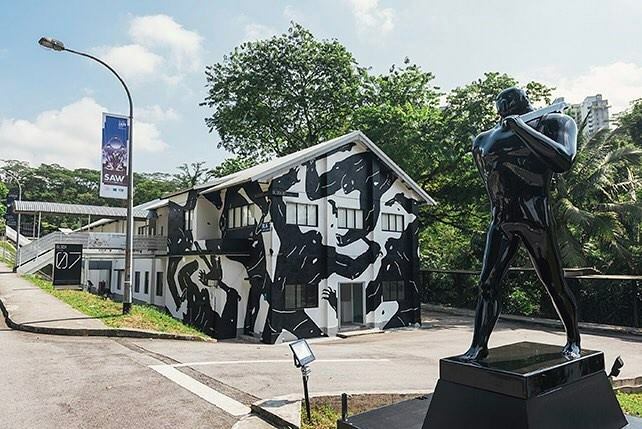 LOCK ROUTE – Public Art at Gillman Barracks, Singapore: new piece by US artist Cleon Peterson. 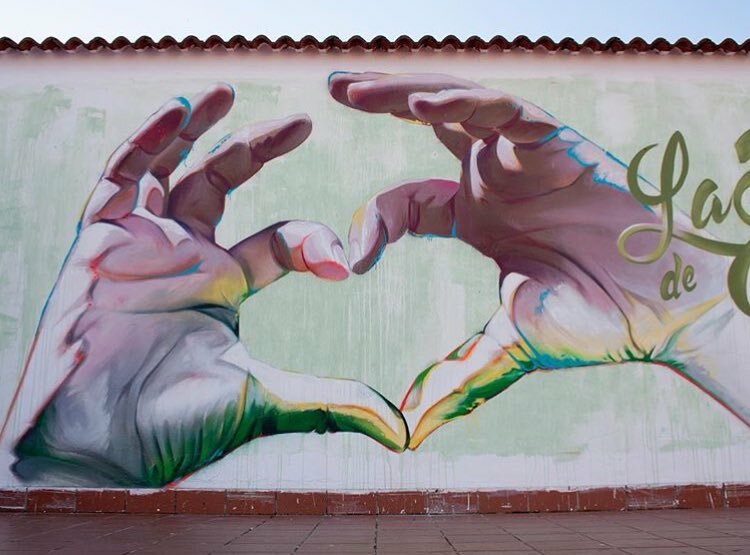 New piece by Spanish street artist Man O Matic.